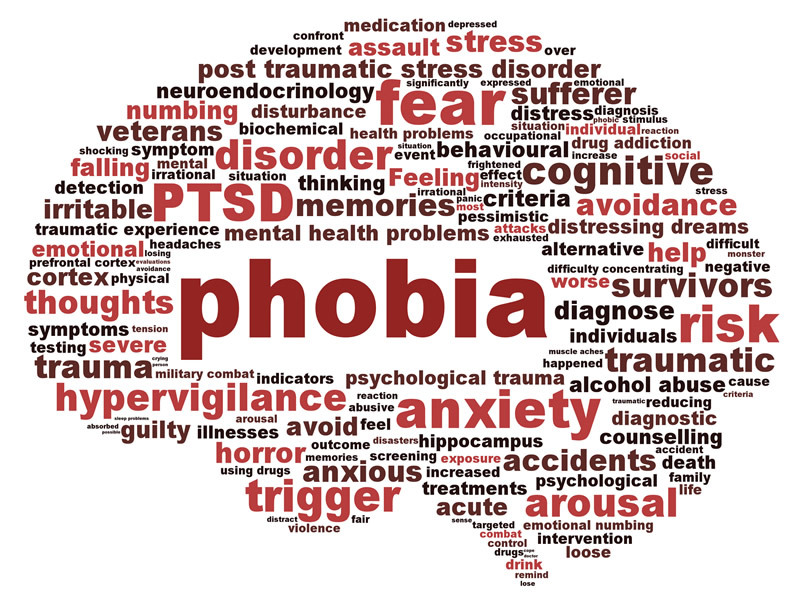 A phobia is a persistent irrational fear of and wish to avoid a specific object, activity or situation. This sense of fear is out of proportion to the real danger, which the person recognises as exaggeration. The person finds it difficult to control fear and will attempt to avoid the object or situation. The object may be dogs, snakes, spiders, darkness, thunder. Fear provoking situations such as high places, crowds, open or enclosed spaces. Those suffering with a phobia feel anxious not only in the presence of an object or situation but when thinking about them. There are literally thousands of different phobias, all can be resolved by finding the originating cause of the fear, using hypno-analysis. By finding how this anxiety was created in the first place using hypno-analysis provides the client with a better understanding of themselves. Then using clinical hypnosis increasing their confidence and self-esteem, cognitive behavioural therapy within hypnosis allows different coping skills and strategies for living life more positively, which then becomes a new habit.